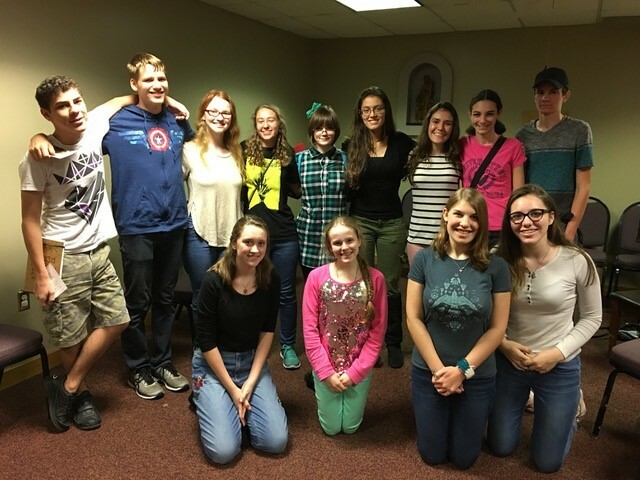 Disciples of the Eucharist is a group for high school teens who want to dig deep into their Catholic faith. 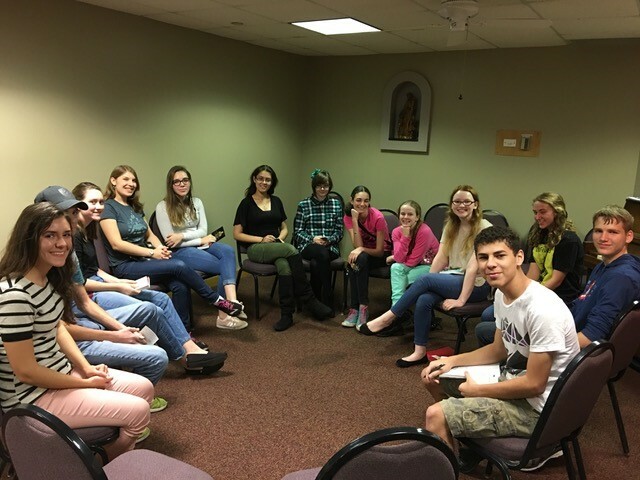 This is a brand new group and we plan to meet twice a month on Friday nights for Adoration, formation and fellowship. We will study the book, The Eucharistic Handbook by St. Julian Eymard. 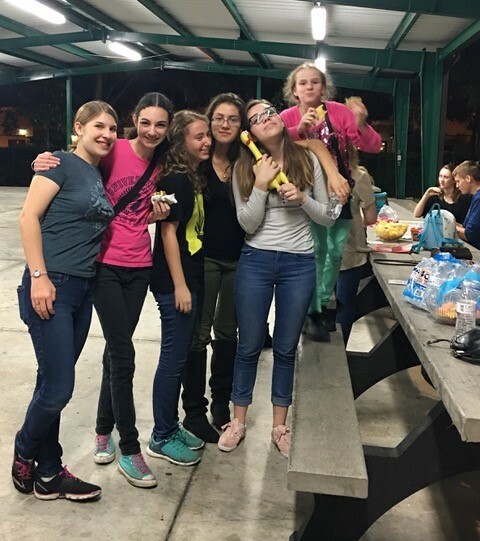 If you want to grow in your faith and meet new friends, this group is for you! Don’t miss this opportunity to come together with friends who share your faith and love for the Lord! 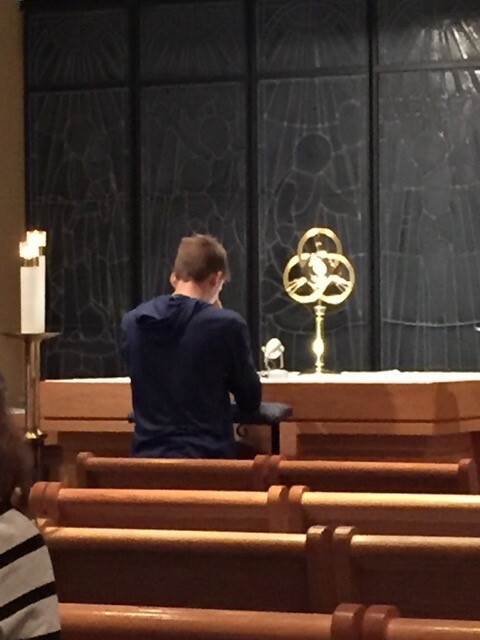 Meet us in the chapel between 6:30 and 7:30 p.m. for Adoration Friday night! Give yourself the gift of time with the One who can answer all of your questions and direct your life in a way that will bring you ultimate happiness.